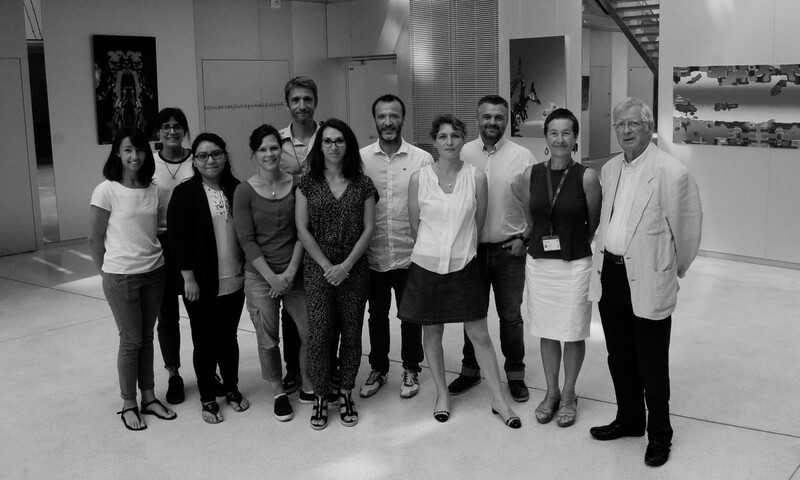 For any further information, please contact Dr Jérôme BAUFRETON or Dr François GEORGES. 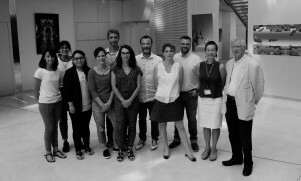 Our lab examines the neuronal mechanisms that control the synaptic and cellular function of the « extended basal ganglia network » (EBG). 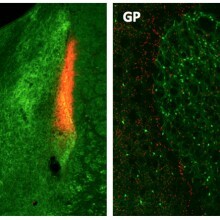 The EBG neuronal network is composed of an assembly of interconnected limbic and motor nuclei that are crucial for physiological functions (voluntary movements, associative learning, natural seeking and stress) and neurological and psychiatric disorders such as Parkinson’s disease, addiction and anxiety. The brain structures, which compose the EBG, regulate dopamine neurons or use dopamine as a neurotransmitter. 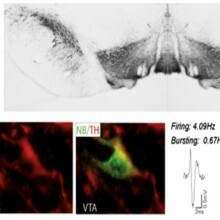 The circuit includes the dopamine-containing neurons of the ventral tegmental area (VTA) and substantia nigra pars compacta, the basal ganglia, the motor cortex, the bed nucleus of the stria terminalis (BNST), the tail of the VTA and the ventral subiculum. 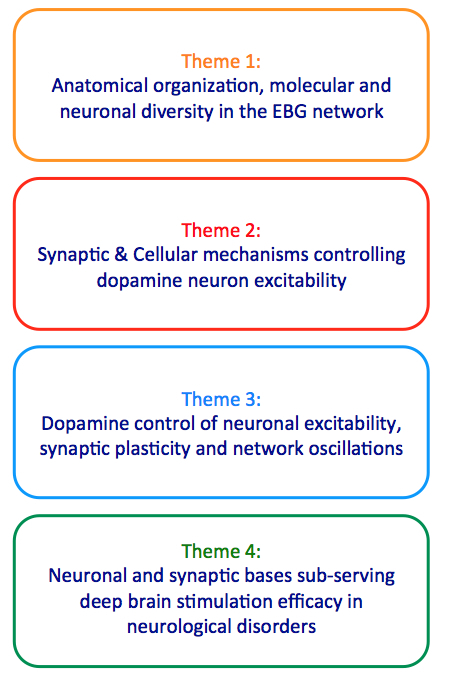 To examine the neuronal mechanisms that controls the synaptic and cellular function of dopamine neurons. 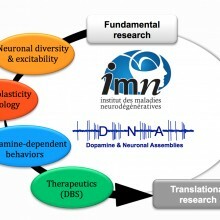 To determine how dopamine changes the rules of neuronal communication in physiological and pathological conditions. 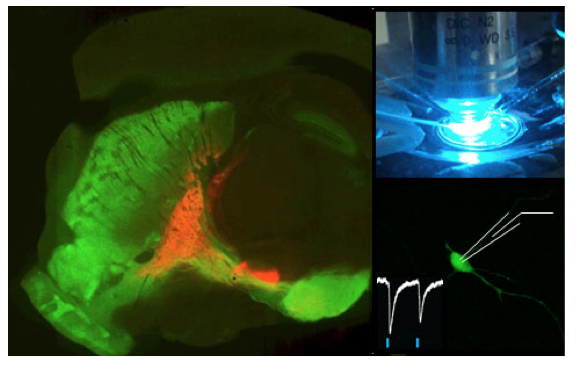 We study these cellular and circuit processes using multiple experimental approaches including ex vivo and in vivo electrophysiology combined with single-cell labeling, immunohistochemistry and neuronal tracing, neuropharmacology and viral mediated gene delivery including optogenetics. 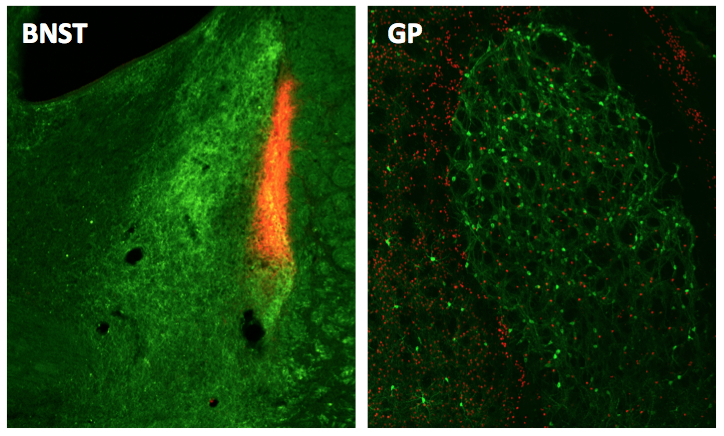 other basal nuclei, in addition of the striatum, receive a functional dopaminergic innervation, suggesting that dopamine-dependent alterations within the extra-striatal network could also contribute to Parkinson’s disease. 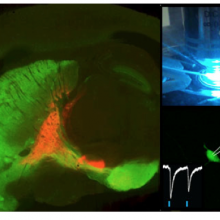 in vivo homeostatic plasticity in the BNST triggers hyperactivity in midbrain dopamine neuron and facilitates behavioral effect of cocaine. Thus, we have significantly contributed to demonstrate synaptic dysfunction in the basal ganglia and limbic network, in Parkinson’s disease and drug addiction. Characterization of the anatomical organization and the molecular and neuronal diversity in the extended basal ganglia network. 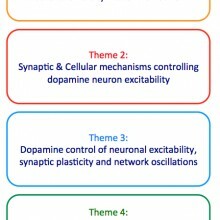 Identification of the neuronal assemblies and the cellular mechanisms that control the intrinsic and synaptic properties of dopamine neurons. Studying how dopamine controls neuronal excitability, synaptic plasticity and network oscillation within the extended basal ganglia network. 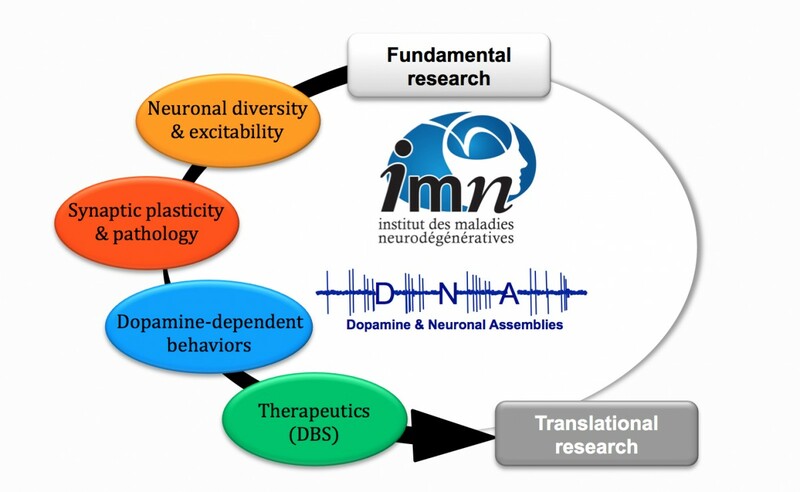 Definition of the cellular and molecular bases involved in deep brain stimulation therapeutic action. Criteria : Author : "Jerome,Baufreton; François,Georges", Publication type : "('ART')"